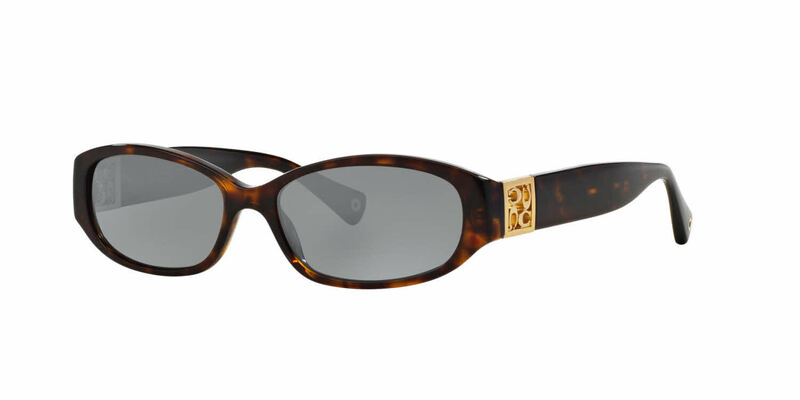 Coach HC8012 is a Full Rim frame for Women, which is made of Acetate. Coach HC8012 RXSunglasses come with a cleaning cloth and protective carrying case. I don't like huge sunglasses. These definitely worked for what I wanted and needed. Very classic design. The lenses are perfect. Love these a lot. I would order them again.